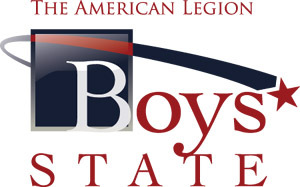 Junior Boys interested in attending Boy’s State this summer June 10-14th can apply for it now. Here is some detailed information and a link for the application. You can visit with Mrs. Dangerfield as well. The cost of attending Boys State is $400, which you should submit no later than May 10, 2019. Political Science 2920 University credit (3 semester hours) and all curriculum material (See requirements to receive credit). Sign the application (which will be emailed after you complete it online), have your parent/guardian, school official and interviewing Utah American Legion Post representative sign the application.